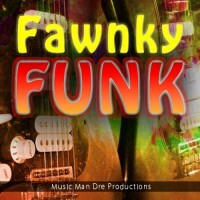 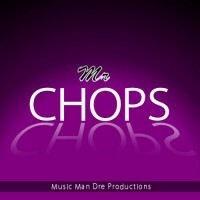 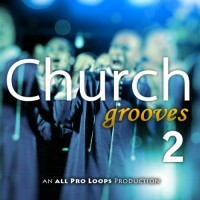 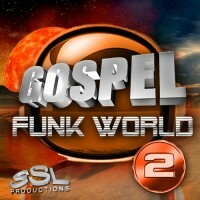 'Mr Chops CK1' has a contemporary gospel feel in a style similiar to the music of many popul..
'Gospel Funk World 2 CK5' is part two of a crazy soulful pack is inspired by Gospel..
'Gospel Funk World 2 CK4' is part two of a crazy soulful pack is inspired by Gospel..
'Gospel Funk World 2 CK3' is part two of a crazy soulful pack is inspired by Gospel..
'Gospel Funk World 2 CK2' is part two of a crazy soulful pack is inspired by Gospel..
'Gospel Funk World 2 CK1' is part two of a crazy soulful pack is inspired by Gospel..
'Church Grooves 2 CK5' is part two of a collection of music that takes you straight to ..
'Church Grooves 2 CK4' is part two of a collection of music that takes you straight to ..
'Church Grooves 2 CK3' is part two of a collection of music that takes you straight to ..
'Church Grooves 2 CK2' is part two of a collection of music that takes you straight to ..
'Church Grooves 2 CK1' is part two of a collection of music that takes you straight to ..
'Fawnky Funk CK1' is exactly what it sounds like...really "Fawnky" music! 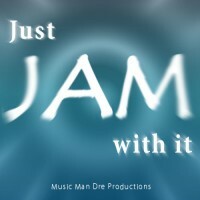 If you're into fun..
'Just Jam With It CK1' is a mix between rock, funk, gospel and soul. 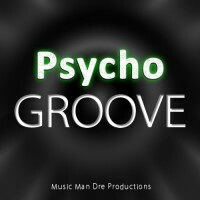 You get the drive of ro..
'Psycho Groove CK1' has a crazy fusion feel that will keep you wondering where the next chor..
'Soulful Jam CK1' has a soulful, blues, gospel feel that will make you bob your head! 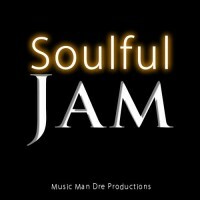 This p..